Celebrating 25 years in business in 2014 Gainfort Salon design offer a turn key service in salon fit outs. From a home salon to fitting the top salons in Ireland we cater for every budget, style & requirement. 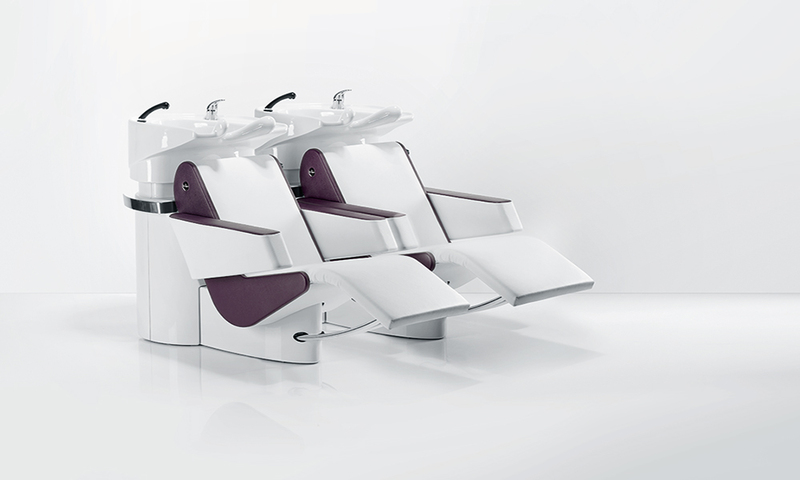 Full range of Salon Furniture & Equipment. We are the official Irish distributor for OLYMP & we also have agencies for REM, AGV, SINELCO, Beauty Star and more. Our trained team specialise in salon fit outs – Let us take the hassle out of your refit while you get on running your business. We have an in House Salon design team of qualified architects in OLYMP & we can provide plans & turn your dream into reality! We work round the clock – seven days a week. We can turn around your salon refurbishment with minimal disruption to business-saving you money! Our portfolio of projects include award winning salons such as Dylan Bradshaw, Kazumi, Sean Taaffe Hairdressing, Hession Hairdressing, Salon Zeba, Salon 2.